A boiling kettle is synonymous with the warmth and hospitality of an AGA kitchen. AGA kettles are designed for maximum performance with a thick solid base to ensure maximum contact with the hob or hotplate for a quick boiling time. Featuring both traditional and modern looking products, we have a kettle to suit all kitchens and all come with a 10 year guarantee. 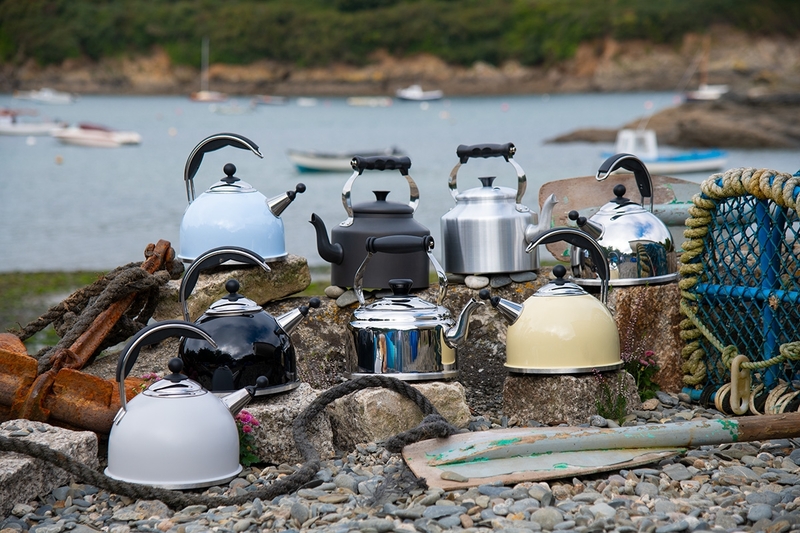 Our stainless steel kettles not only come in a variety of colours to match your AGA or Rayburn but are also induction friendly.